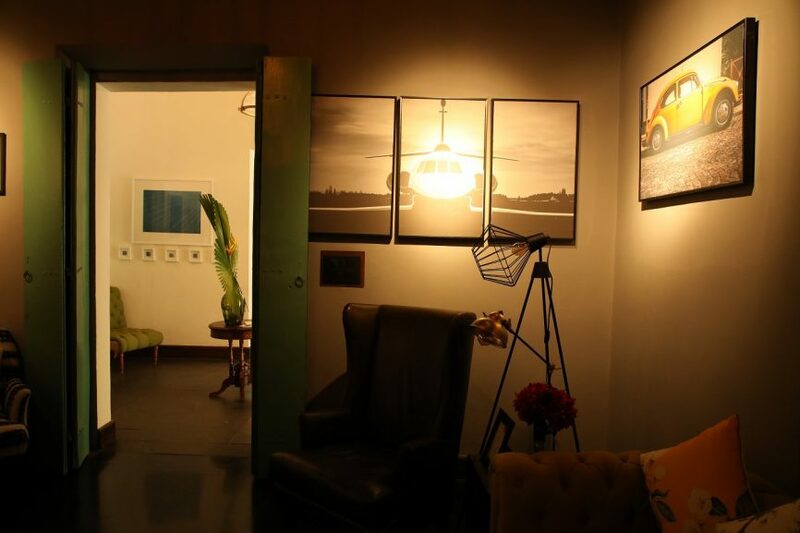 Drasty Shah’s background in event management and hospitality shows in every little detail of the large and airy space. Spread over 13,000 sq. feet and three separate houses, The Project Café offers six elegant rooms (five doubles and one single). 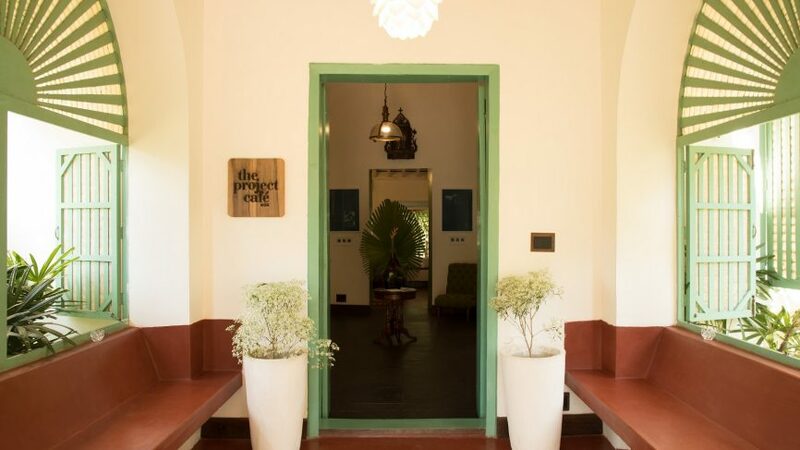 Each room has been designed by a different kind of designer (furniture designer Neeta Kumar, architect Hiren Patel, fashion designer Anuj Sharma and interior designer Pulin Shah) who have brought their own inspiration to this slice of Goa. A pool, a kitchen garden and a vertical herb garden add to the freshness of the space.